I started building guitars in 1995 and uprights in 2007. These qualities, combined with excellent playability, perfect intonation and super confortable necks, give all my instruments that little extra that makes them stand out. People who have tried them all agree that they are amongst (if not) the best they have ever played. Most of my instruments are made with red spruce tops, cherry or maple back & sides and necks, and Eastern hop hornbeam fingerboards & bridges. 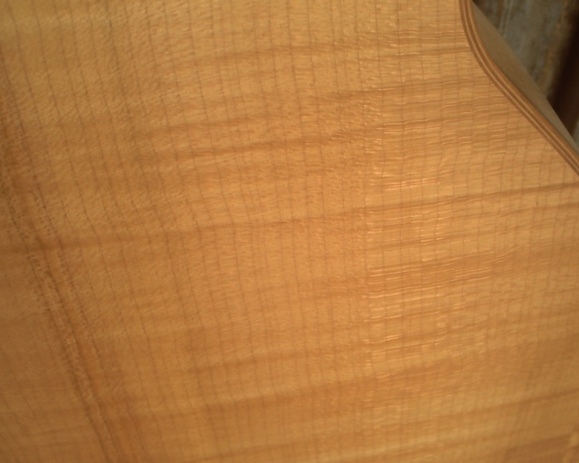 With these woods I have made dozens of instruments that all sound excellent and unique, including upright basses, nylon string, steel string and resophonic guitars. 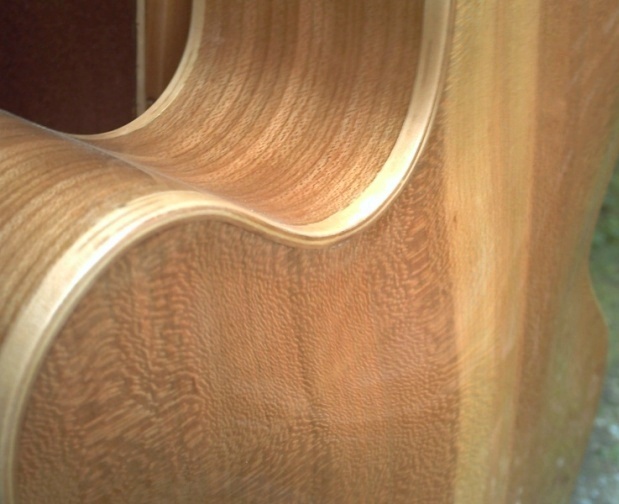 If asked I will of course build with other tonewoods depending on their availability. I consider them as custom options and as all custom options they are discussed with clients before work begins. All of my instruments are custom made to the clients specific needs, that's why pricing is on a individual basis. Feel free to inquire about my instruments, it is always a pleasure to talk about them with guitar lovers and players.